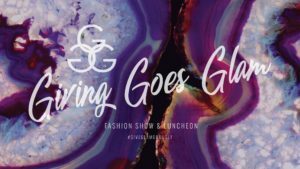 GIVING GOES GLAM is a Fashion Show & Luncheon hosted by Interfaith of The Woodlands and Junior League of The Woodlands, Inc. 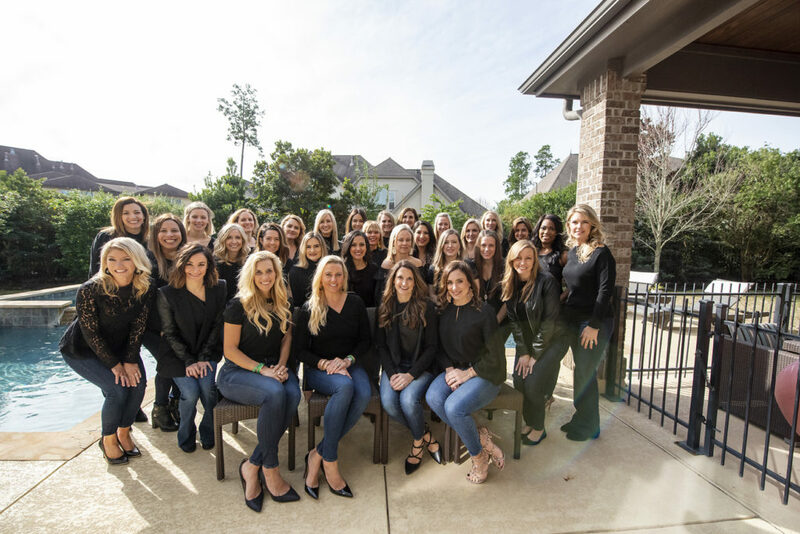 The event benefits the programs and services of both Interfaith of The Woodlands and Junior League of The Woodlands, Inc. For the past seven years, this event has been able to make a significant impact on those in the community. This year’s event will be on April 5, 2019, from 10:00-1:30, at The Woodlands Waterway Marriott. 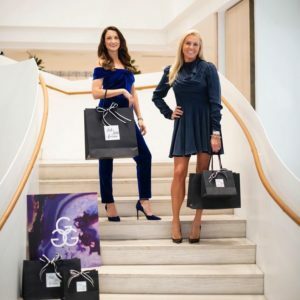 It will be headlined by Saks Fifth Avenue and will recognize outstanding volunteers in the League. For more information, please visit Interfaith’s Giving Goes Glam page or contact givinggoesglam@jltw.org.